ALL the sale items are listed!!! Lots of great deals... with serious discounts! 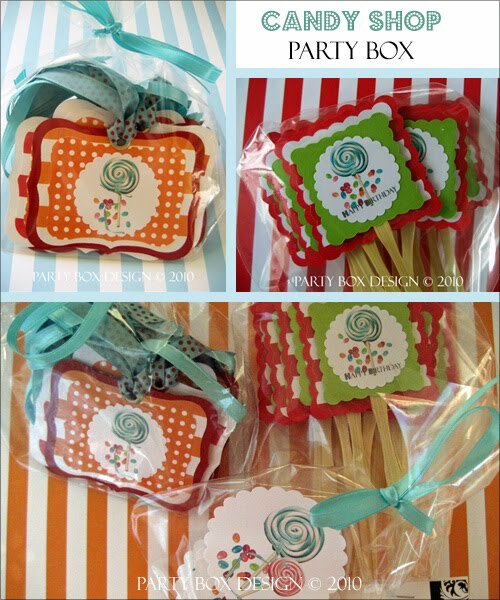 Check out all of our crazy cute party decor at HALF the price!